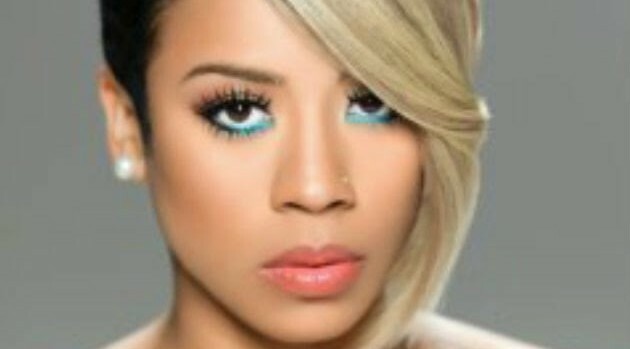 Derek Blanks/Interscope/UniversalKeyshia Cole has announced the premiere date for her upcoming BET reality series, titled Keyshia Cole: All In, which will premiere Tuesday, February 24 at 9:30 p.m. ET on BET. Earlier this week, the network released a minute-long trailer of KC’s upcoming show, in which the singer addressed all the unexpected drama in her life. Unlike her two previous shows, The Way It Is and Family First, Cole’s new series will see her battling career complications, motherhood challenges and marital woes with her estranged husband Daniel Gibson.